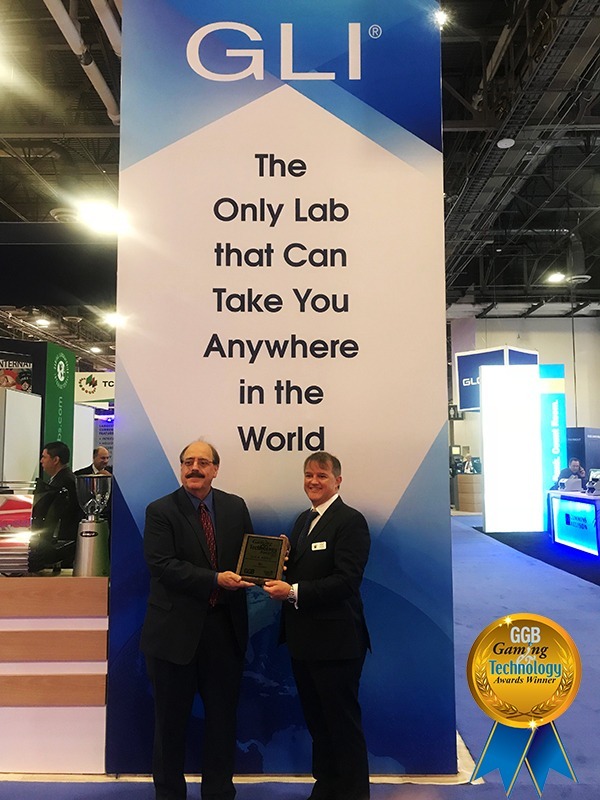 LAS VEGAS (October 9, 2018) – The gaming industry has bestowed two prestigious honors on Gaming Laboratories International’s (GLI®) new and innovative Testing Automation technology. 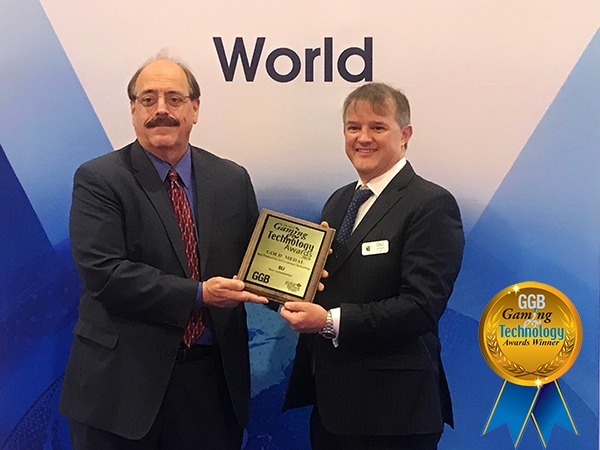 GLI is the first test lab to be recognized for using automation in Gaming QA and Compliance testing. Additionally, the gaming industry voted GLI “Best Testing Laboratory” in the CEEG (Central and Eastern European Gaming) Awards. Working closely with suppliers across the world over the past four years, GLI engineers created its unique and proprietary Testing Automation, which further increases testing quality, performs even better tests, and further reduces time-to-market. Testing Automation is proving to be a valuable tool for testing increasingly complex and sophisticated gaming devices more thoroughly, efficiently, and accurately. The gaming industry has previously recognized GLI’s innovative tools, such as the patented GLI Link®. Created by GLI engineers, GLI Link dramatically reduces testing costs and times by enabling remote device and system testing. Other exclusive GLI tools include Point.Click.Transfer.SM which enables suppliers to quickly and easily transfer previously certified products into jurisdictions worldwide with the click of a mouse. 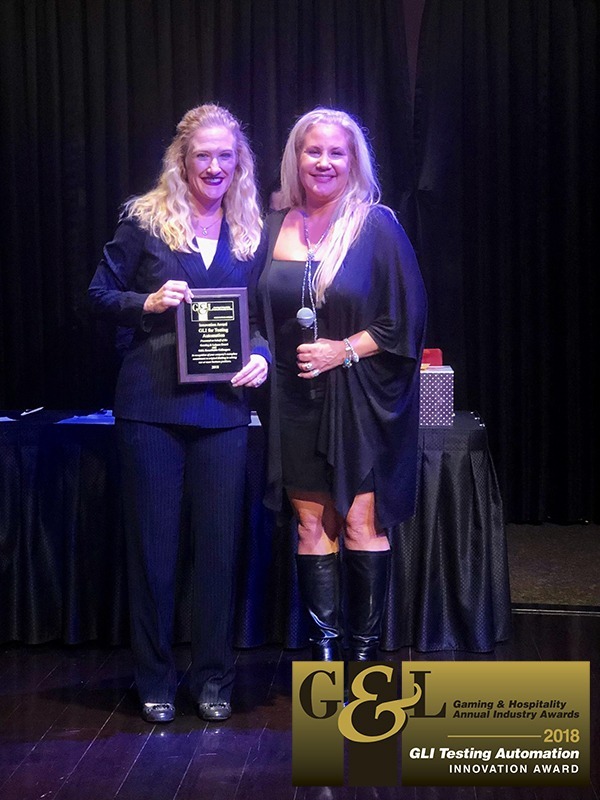 “GLI is the one and only independent testing and certification lab that can provide suppliers with access to every existing and emerging gaming jurisdiction quickly, accurately, reliably, and cost-effectively. Wherever suppliers want to take their products, our engineers have worked hard to create solutions to get them there, cost-effectively and with less risk,” said GLI President and CEO James Maida.